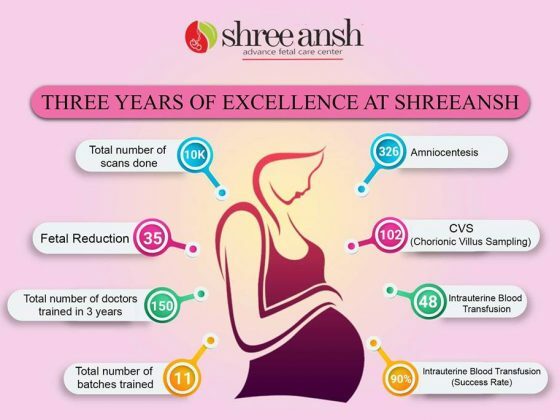 The matters of pregnancy cannot be taken for granted and should always be dealt with special attention and care under the supervision of a medical professional. The medical science and medical imaging technology have reached its pinnacle when it comes to an understanding of the complex problems of the human body and has done no less about maternal issues. There are scans present today have also been created for pregnancy matters. All such scans aim to understand and clinically assess the developments of the fetus during nine months of pregnancy. This scan is done when the mother reaches her 20th week of pregnancy. It is also known as the 20-week scan. The purpose of the scan is the detection of any abnormalities that might be present in the developing fetus. Almost every organ of the unborn is studied for a proper examination. The abnormalities that doctors generally look for spina bifida or anencephaly. Spina bifida is a condition in which the baby’s spinal cord isn’t developed properly. In anencephaly, the skull or the brain of the baby doesn’t develop to its full potential. This scan is done when the mother is between the 11th week and the 14th week. It is also referred to as the nuchal scan. The scan aims to assess the first-trimester development of the fetus. 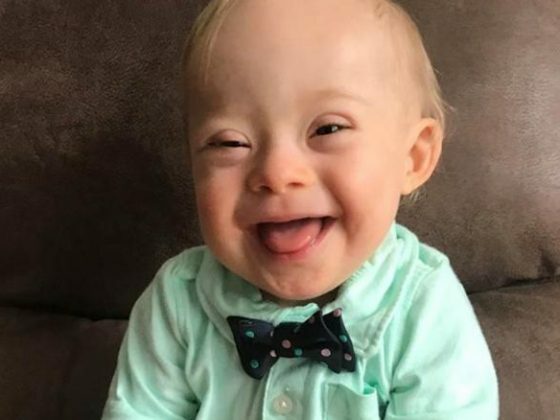 At this stage, your doctor wants to know that if your growing fetus is at the risk of having a Down Syndrome, or congenital heart issues, or any other chromosomal abnormalities. During 11th and 14th week, the baby’s neck is still transparent, and that is why this particular scan is conducted in this time frame. There should not be any delays, and the deadline for the scan is 13 weeks and 6 days. Beyond that, the scan will not be useful. This scan is advised to be done during the third-trimester phase. 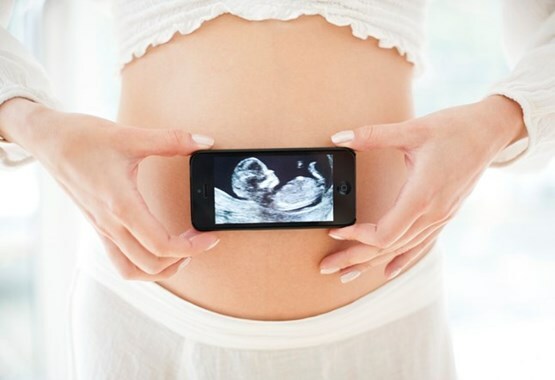 It is a typical ultrasound scan that checks for baby’s growth and doctors assess if the growth is healthy or not. What determines a successful Growth Fetal Scan? There are specific measures and standards set for analyzing the growth. These criteria should be fulfilled for proper growth. The doctor has to assess all the body parts of the baby very carefully. These are some of the most critical scans that all mothers are carrying the fetus should go through. Other scans and tests are also essential. However, the doctor’s guidance is highly recommended for understanding which scans and tests are needed for your fetus. There is no fixed number of scans and procedures that the mother has to go through; it is all based on the baby’s growth and health.